You would be surprised how much homeowners learn from working with the right Fairfield window and door professionals. Don’t think these features of your home are that important? Well, for one thing, this is part of what makes the first impression when anyone sees your home. We have all seen homes that had run down doors and windows; it didn’t even matter how pretty the rest of the home was once that first impression was made. Not to mention that these are really the only features of your home that affects both the interior and exterior aesthetics. So the choices you make for something visible outside the home is also going to impact the look for the interior design. Plus, keep in mind, that poorly chosen windows and doors can cost you big bucks when it comes to your monthly utility bills. You don’t even have to pay for the very top of the line in order to get better energy efficiency from the choices you make. Although outsiders always think Napa when they think California wine, locals know better. Of course Fairfield has plenty to offer in addition to wineries. And it is all of this character and charm that makes us so thrilled to be considered the Fairfield windows and doors experts. In fact aside from wine, don’t forget we have the Anheuser-Busch Brewery Tour here too. Of course there is plenty of family fun and entertainment here. You can take part in the Allan Witt Park Aquatic Complex, the Driven Raceway or the Grizzly Island Wildlife Area as just a small sample of the other great things there are to do here. So anytime you need to call one the trusted pros for your doors and windows we look forward to getting that call. 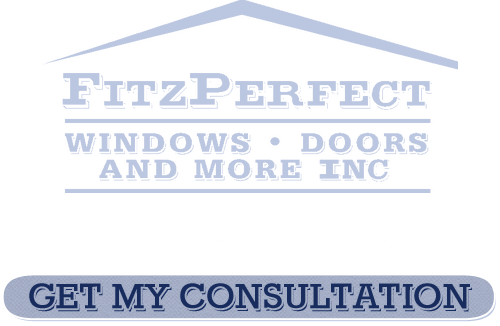 At FitzPerfect Windows - Doors and More we want to make things easier for you when it comes to window sales and installation in Fairfield. We have installed over 10,000 windows and our customer service has earned us an A+ rating with the BBB with zero complaints. So let’s set up a free in-home consultation and find out what we can do for you. Let’s not forget the other important part of the process which is your Fairfield door sales and installation. We want you to love the look of your home; inside and out. So call on us for all of your Fairfield window and door professionals service needs. We look forward to the chance to take care of this for you. 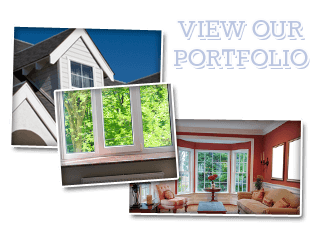 If you are looking for a Fairfield Windows and Doors Company then please call 707-452-8844 or complete our online request form.